On this day in 1881, Wilmington, Delaware’s Diamond State Brewery was almost entirely destroyed by fire. Fortunately, the brewery’s owner and brewer, Joseph Stoeckle, had two fire insurance policies and rebuilt the brewery even bigger and better. 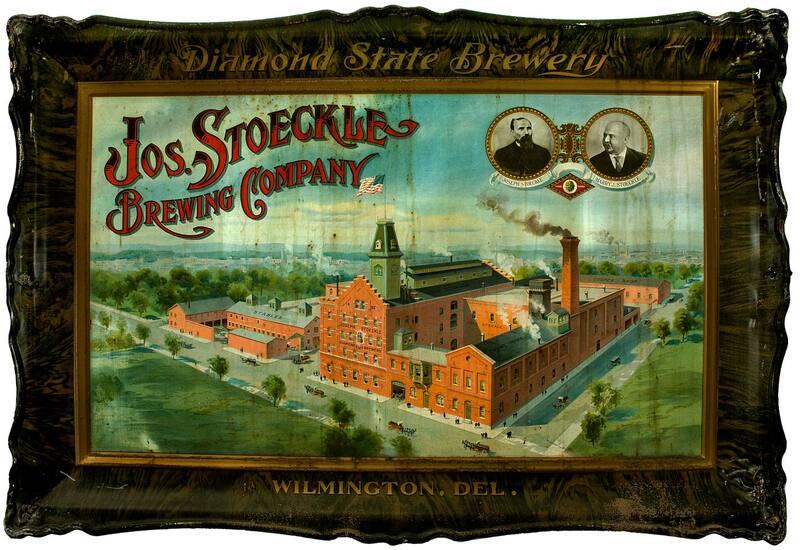 At that time, Stoeckle was producing 4,555 barrels of beer, but after the rebuild and a few investments, the brewery increased their volume and was producing approximately 30,000 barrel annually. The brewery prospered up until Prohibition in 1919 and remained open as a producer of “near beer” until 1926. However, the Diamond State Brewery refused to die and was resurrected again in 1936, but eventually could not compete with stronger breweries and went bankrupt, never to reopen, in 1955.